Register for the Bakersfield Olé 5-Que today! Are you ready to earn your tacos? Come join us as we celebrate the great sport of tacos & running at the Olé 5-Que. The fun all takes place at The Park at River Walk. Run this fun course and be greeted by a post-run fiesta like none other! Entertainment will be provided before, during and after your run. Whether running or supporting a runner, everyone is welcome to celebrate running, food, and community. Bring your friends and save some dough! Save $5 each when 3 or more participants (13 and up) register together for the 2 Que or 5 Que. 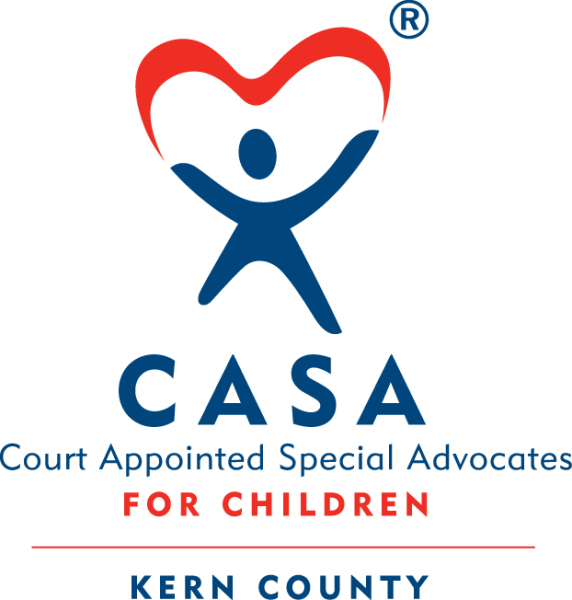 The Kern CASA program belongs to a network of 951 community-based programs that recruit, train and support citizen-volunteers to advocate for the best interests of abused and neglected children in courtrooms and communities. 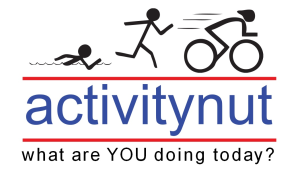 Activitynut Foundation hosts several local events in the Central Valley at Woodward Park (Fresno), Riverpark (Fresno), CSUB (Bakersfield), Riverwalk (Bakersfield), Millerton Lake, Huntington Lake and Shaver Lake. Our mission is developing an active and healthy community by connecting people with events, coaching, training, and local stores. The goal of our events is to get people outside, moving and having fun. In addition to the 5k & 2k run/walk at the Ole' 5-Que, there will be a live band, tacos, churros, and choice of beer or non-alcoholic beverage, free race photos, finisher’s medal, and a Ole' 5-Que t-shirt. 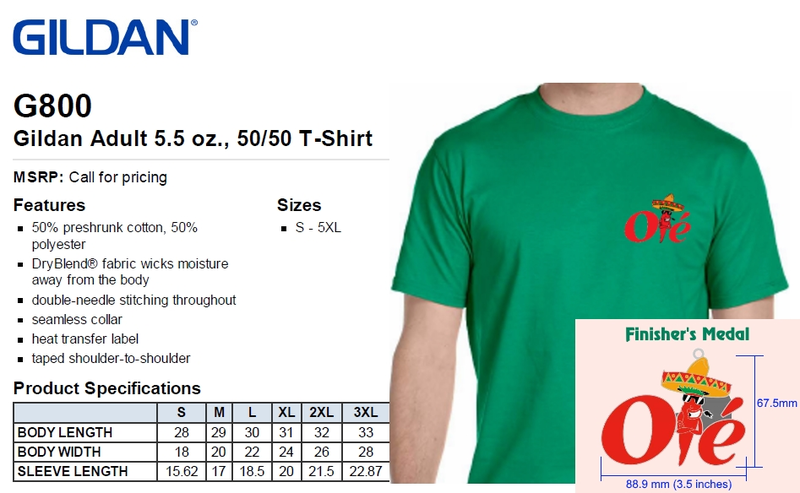 Shirt availability and sizes are only guaranteed through May 1st. Register early!